Expect something different; join us in our celebration of the brilliance of jumps racing, music and culture. Immerse yourself in the races that have produced icons of jumps racing; Arkle, Hurricane Fly, Florida Pearl, Moscow Flyer, Douvan, Sizing Europe and Jodami. 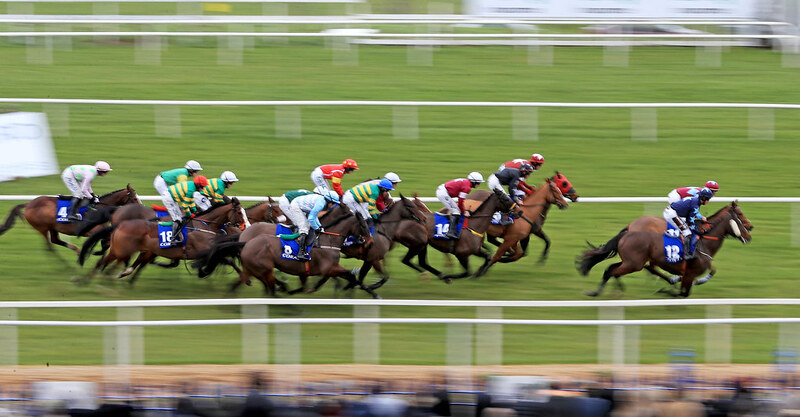 Witness new heroes as they emerge and watch the best of talent from Ireland and Britain fight it out for two massive titles – the Unibet Irish Gold Cup and the BHP Insurance Irish Champion Hurdle. 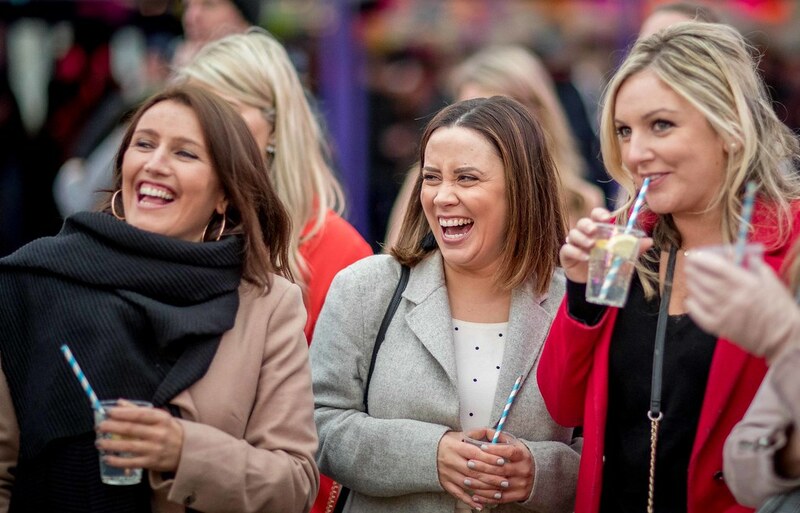 Dublin Racing Festival will combine the best that the city has to offer over one weekend – join the party for the best of Dublin culture, music, food and jump racing that will simply take your breath away. 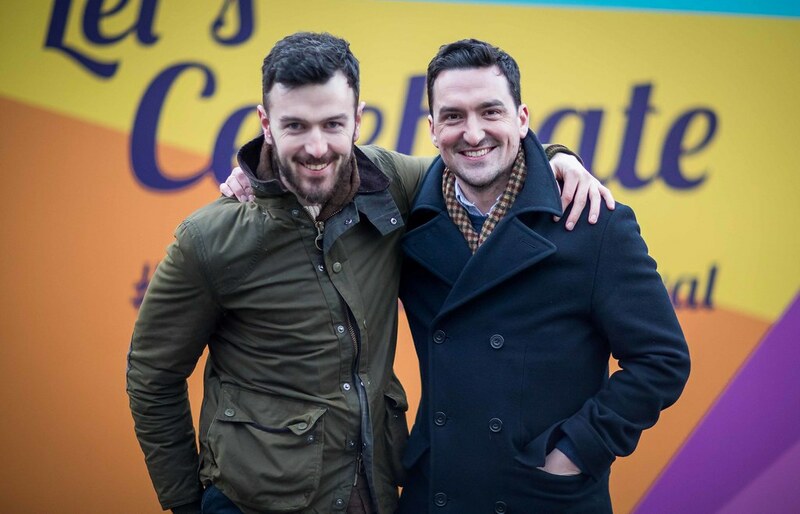 Dazzle your senses in our jubilant celebration of Dublin with a full entertainment programme that supports culture, music, culinary delights, and of course world class sport in the form of Horse racing and rugby. * Valid Student/Senior Citizen identification is required to accompany all Student/Senior Citizen admission tickets. Failure to produce valid identification at the event will result in your ticket being voided and will NOT result in a refund. 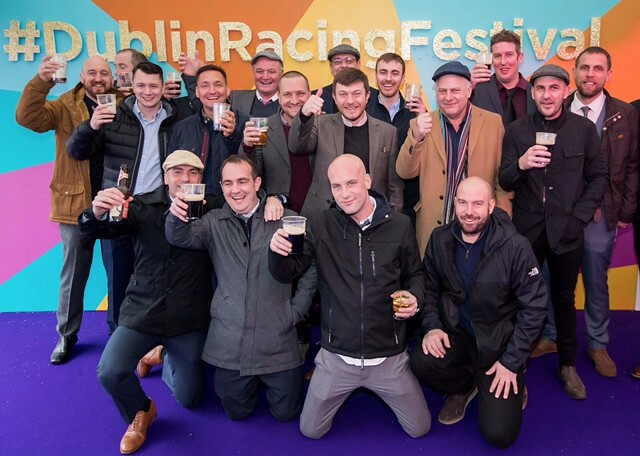 Dublin Racing Festival is the newest addition to the Irish festival calendar and is a weekend that will celebrate Dublin’s richness and diversity across culture, comedy, music, sport and food. 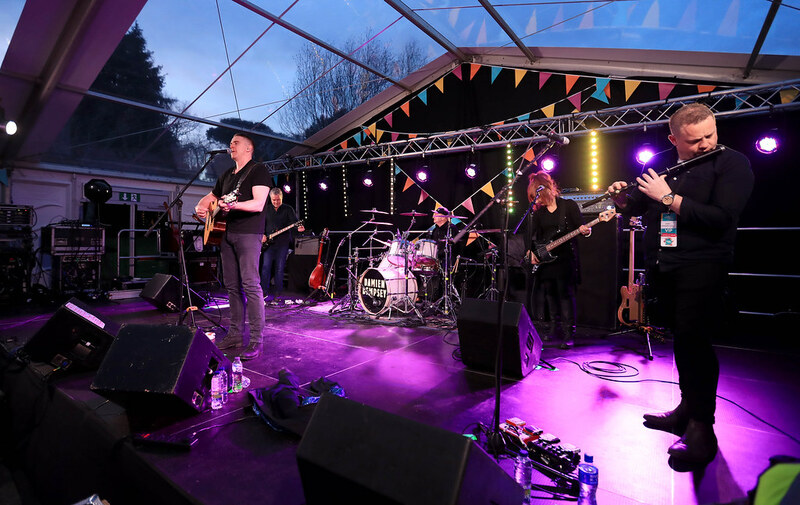 In 2018 DJ Vogue Williams spun the decks on the opening day of the festival while DJ Doireann Garrihy took to the stage in 2019. 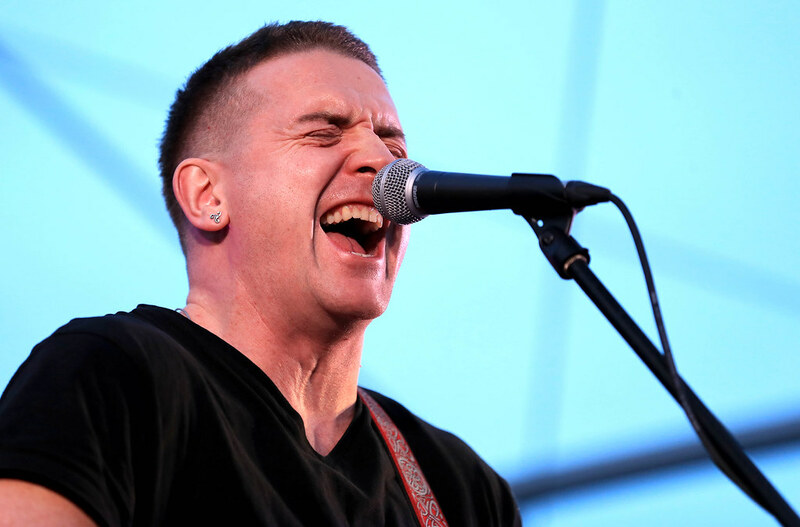 The Main Stage in the BIG TENT has also been graced by Dublin legend Damien Dempsey, Delorentos, KILA and Stocktons Wing. 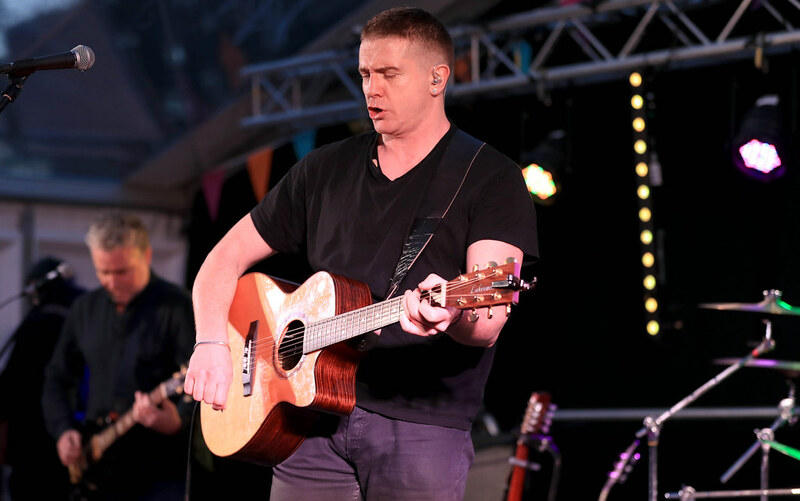 Dublin Racing Festival is a weekend jam packed with entertainment including racing tipster panels, cultural exhibitions, DJ sets, Live Music, World Class National Hunt Racing, Live Screening of the Six Nations rugby and lots more. It is the place to be this February!